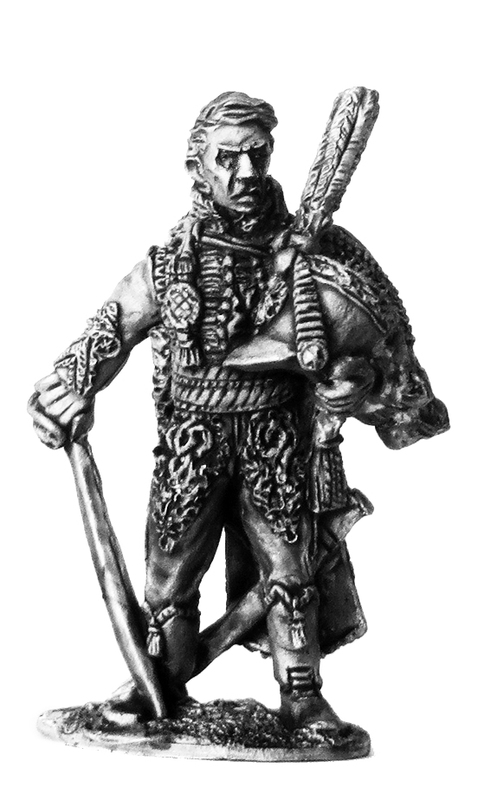 Gringo40s are please to announce we have fully replenished our 28mm Napoleonic stocks including the redoubtable Mamelukes and French Generals. 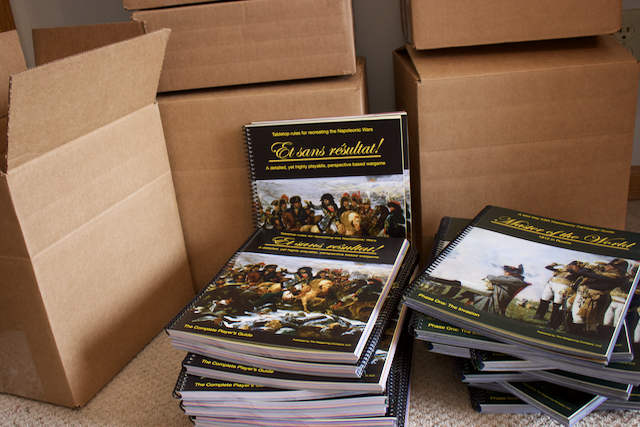 There are more Napoleonics in the pipeline! 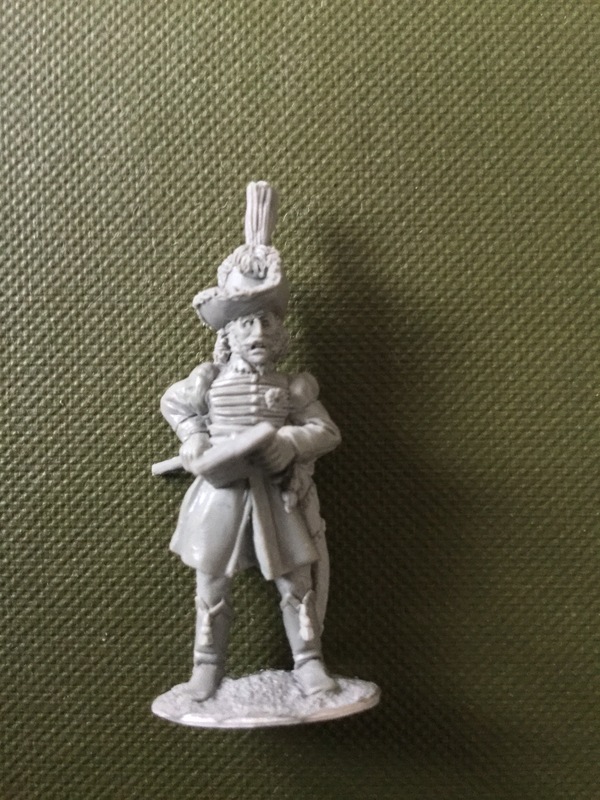 Gringo40s are releasing a swathe of New 28mm French Napoleonic Empire Generals many will be little known.First up the noted duellist and "bad boy" Francois Fournier-Sarloveze. 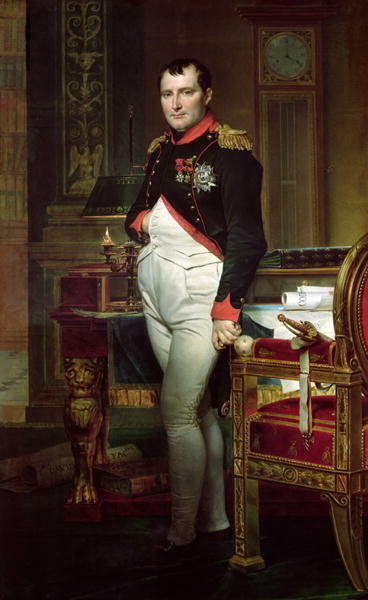 Made a Major General by Napoleon for his brilliant charge at the Berezina, his brigade cleared a path to enable the sadly depleted French Army to cross the infamous bridge...just one episode in a dramatic and colourful career.........depicted in his glorious Scarlet Crimson and antique gold Hussar General uniform in 1812. 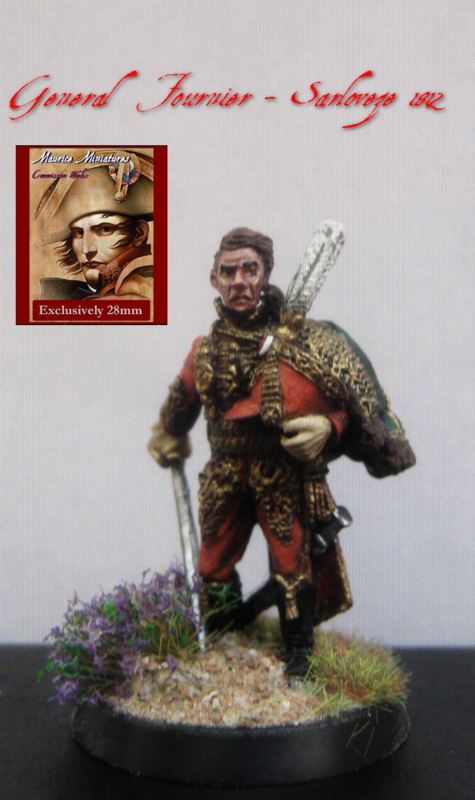 Included in this release will be Murat king of Naples in one of his fifty uniforms taken on campaign to Russia we have chosen his "thirty years war look"! Sculpted by the uber talented Paul Hicks. Each DVD costs £12 / $17 - and as always, its Post-Free Worldwide! See the website for a complete list of the titles included.